I don’t have huge plans this weekend. 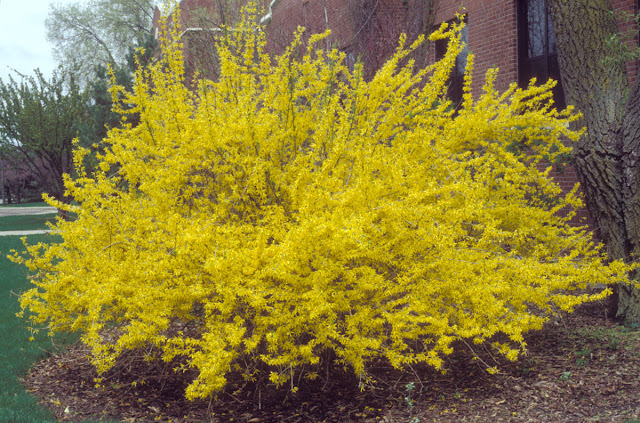 I think I’m going to buy and plant a Forsythia. Because I can. Cheerful. And Wild. Like me! 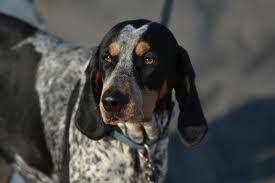 So, there’s a house right near ours that’s home to two lovely Blue Tick Hounds. I met them shortly after we moved in when their owner was taking them for a walk. Their names are Myrna and Honey. I have no idea what the owner’s name is. That’s how it works in the dog world. They’re great dogs. If not for them, I’d never know an ambulance or fire engine was approaching – that, and that alone, makes them howl like the end of the world is nigh. This is neither Myrna nor Honey, but you can see - lovely breed. That cracks me up every time I think about it. There’s another neighborhood dog who shall remain nameless. Her owners leave her out all the time and she barks constantly. I’d be annoyed with her, but she’s a dog. The owners… I’m definitely a little annoyed with. I dream of taking a nap someday that isn’t punctuated with the staccato barks of a frustrated little beast. I’m always amused to see parties and weddings inspired by The Great Gatsby. To be fair, I don’t remember everything about it from High School, but fundamentally, I know it’s about the appearance of opulence, infidelity, jealousy and deceit. These seem like excellent values to base a party on. Just call it a Roaring 20s Party and let people figure it out from there. 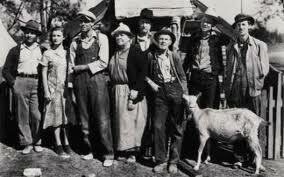 Now, a Grapes of Wrath wedding – that might be interesting. The bride had the howlin' skitters. 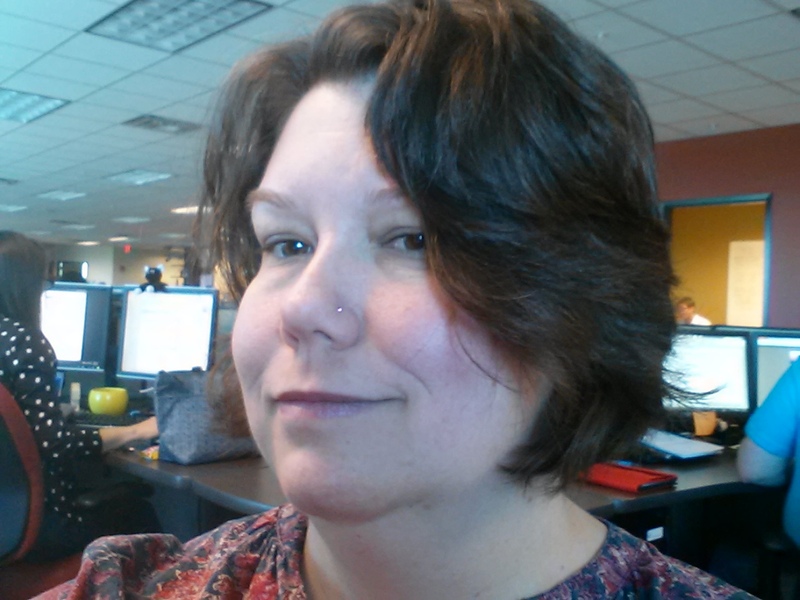 I got a haircut last night. I hate to be so vain, but I bet I think this song is about me. And, it looks good. Really, really good. Trying to get back onto the path of healthy eating, but that path is obstructed with quicksand-y piles of sugar. If I could give up sugar, salt, fats and starchy foods, I’d be golden. And cranky for a bit.